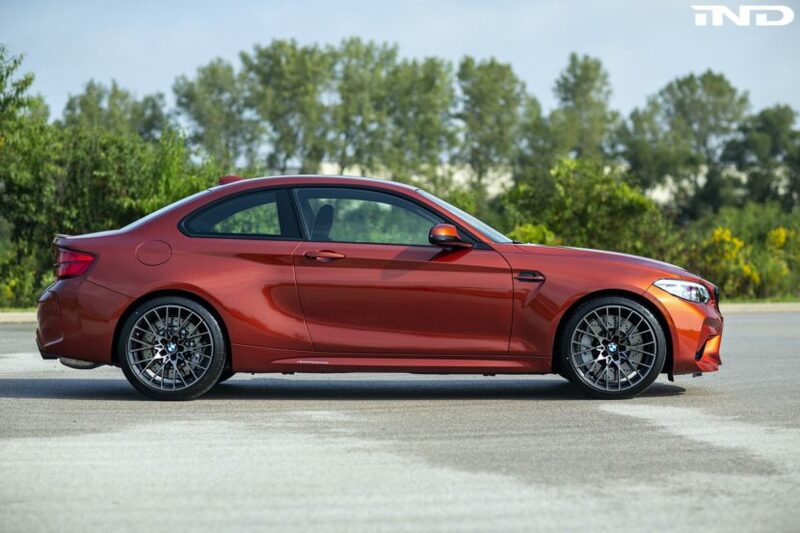 It’s a pretty common sentiment among BMW enthusiasts that the 2 Series has sort of replaced the 3 Series as the small, fun-to-drive daily BMW. 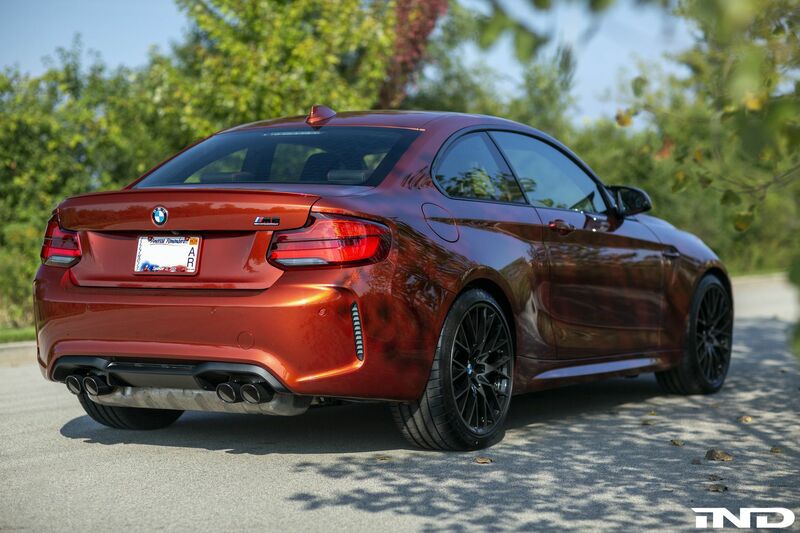 It’s the car that enthusiasts buy as their daily driver now, rather than the 3 Series. If those same 2 Series owners are worried that the next-gen 2 Series might get softer or less exciting, fret not, as the next-gen 2 Series is said to be nicknamed “Drift Machine” among BMW folks. According to Australian publication, Motoring, who recently spoke with Klaus Frohlich BMW’s head of development, the 2 Series is known as the “Drift Machine” internally. Frohlich said that he wanted to make sure that the 2 Series not only remained rear-wheel drive but remained a proper driver’s car. And it was Frohlich that came up with the “Drift Machine” moniker as a way to keep the designers and engineers on the same page. This is refreshing to hear, as the current 2 Series is still a blast to drive and even so in the entry-level BMW 230i. In fact, some enthusiasts prefer the entry-level car, as it’s lighter, simpler and easier to drive quickly. What’s interesting is that Frohlich claims all upcoming BMW models have simple nicknames, which help give both the design and engineering teams a singular focus for each car. This helps give each car a unique character, despite being based off of similar chassis and powertrains. “By this approach, even if you are using the same toolboxes, every car has to have a different character.” said Frohlich. “In design, for example, we do not morph one design to different sizes. We do special designs for special cars.” For instance, the new BMW X5 is internally known as “The Boss”. The BMW X6? “The Beast”.